Design with Passion. Strive for Perfection. We aren’t just any jeweler. D.Muscio fine jewelry is first and foremost an artist’s studio, where all commissions are designed and handmade on site, uniquely for you. Internationally awarded and recognized jewelry artisan, Dawn Muscio, creates custom designs to be cherished from generation to generation. 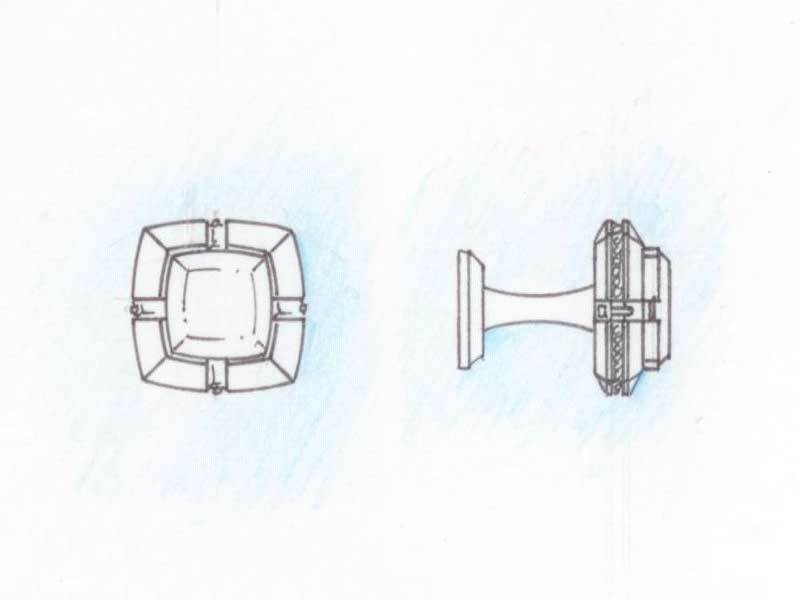 Our unique, 5-step custom design process delivers the jewelry piece of your dreams through an engaging process. 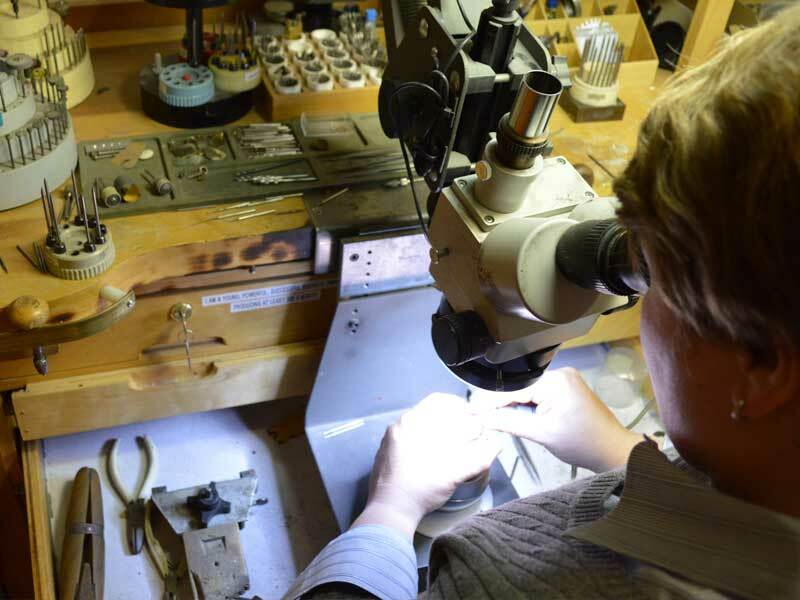 In addition to unique fine jewelry, we offer watch repair, diamond sales and more. 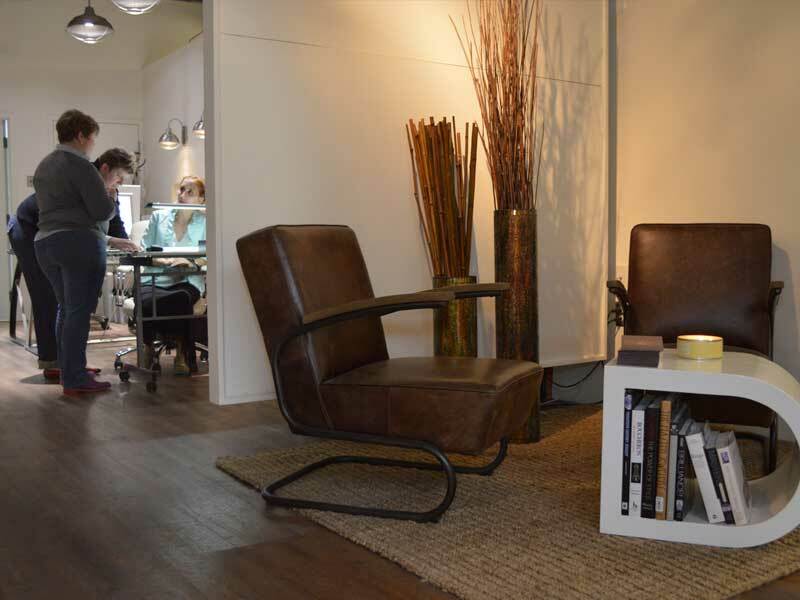 All work is created in our studio, using the latest technologies, including digitally assisted design and realization. Its not work, its a passion. In the words of Maya Angelou, “Success is liking yourself, liking what you do, and liking how you do it”. 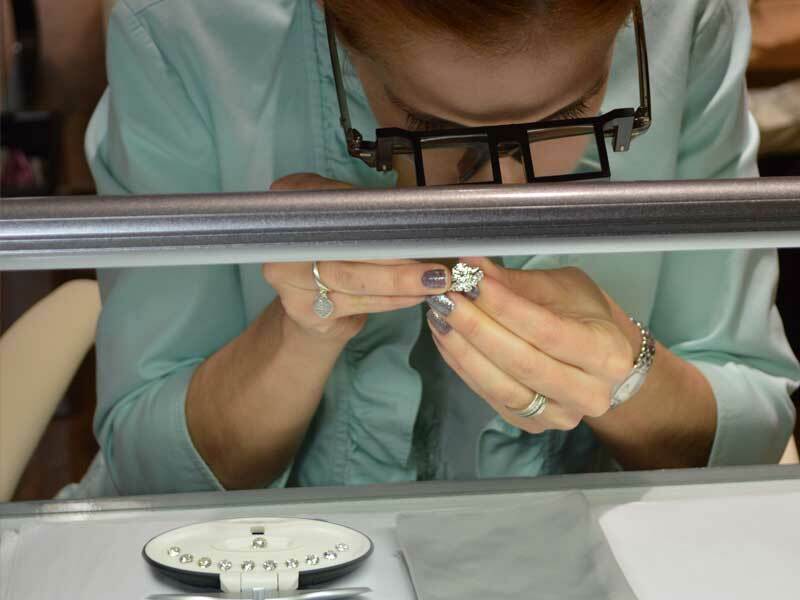 Dawn’s favorite part of the creative process is the personal collaboration each client experiences when D. Muscio fine jewelry conceptualizes, creates and deliver their piece. 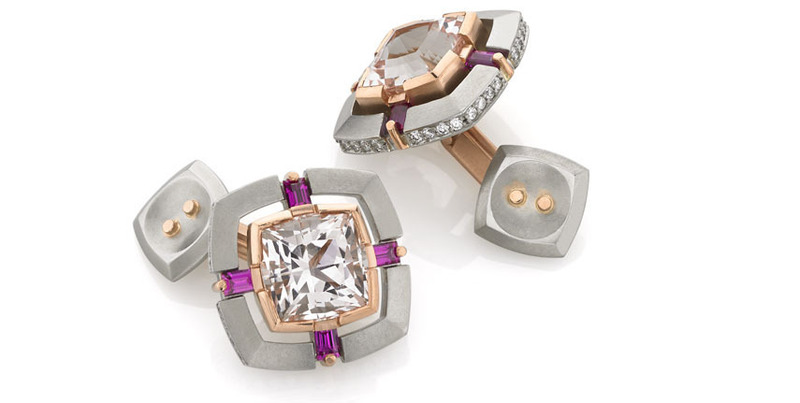 She is dedicated to developing heirloom designs reflective of each individual’s distinctive style. Additionally, she specializes in restyling and redefining existing jewelry, making “the old” into something new and fabulous. 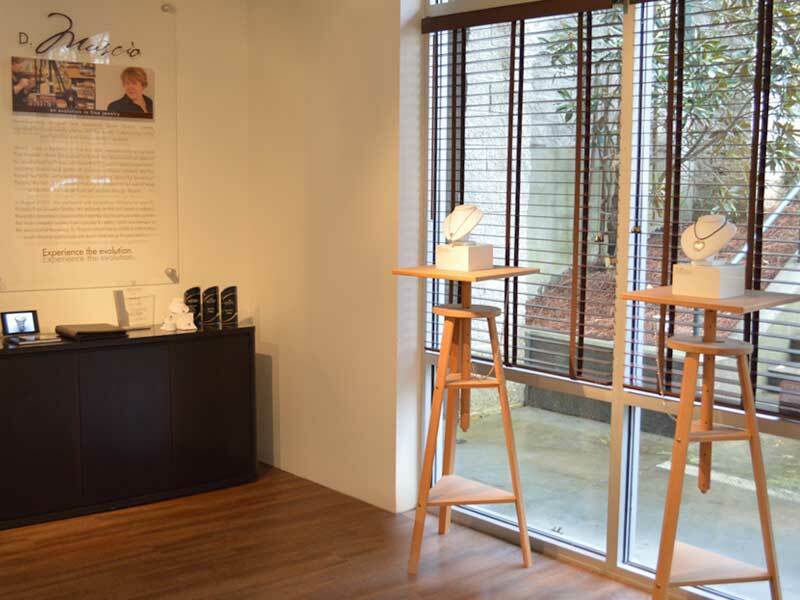 Dawn sets herself apart in approach from other custom jewelers in Atlanta by embracing the high-quality craftsmanship techniques of the past and combining them with today’s technologies. Find out more about her artistic process. 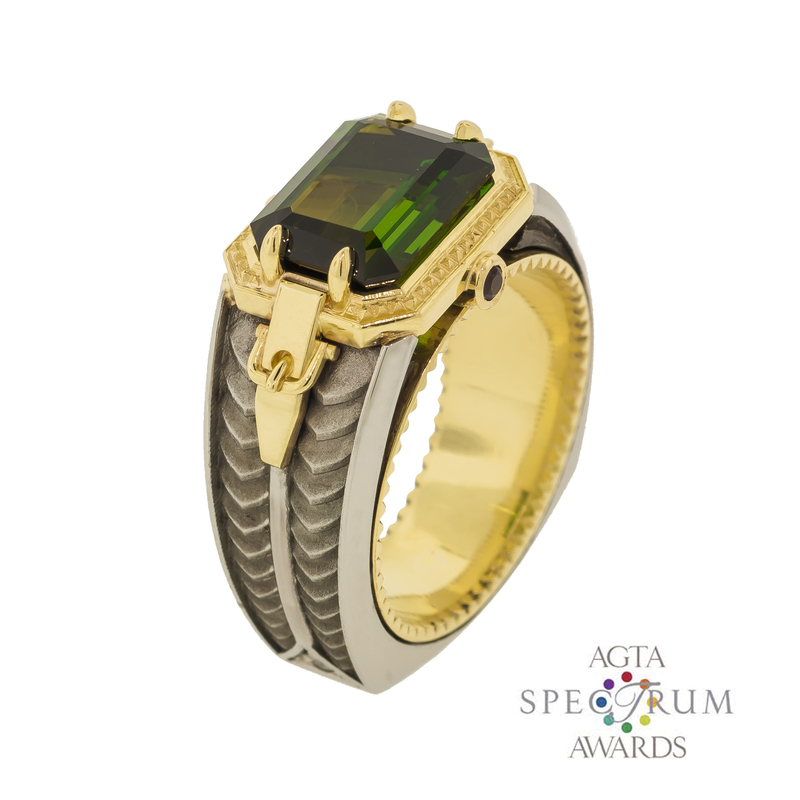 Are you interested in receiving helpful and fashionable tips pertaining to jewelry purchases and maintenance?